WRITER'S BLOCK: THE BANE OF ALL WRITERS. 1. Focus on character development. 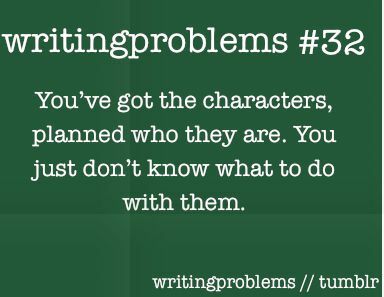 All of your main characters should develop throughout the story. Map out what each MC is like at the beginning and what you want them to be like at the end, then outline events that could propel or help that development. 2. Look through old ideas. 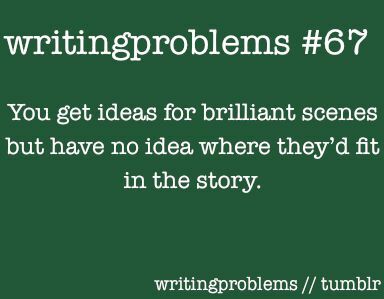 For every good idea or successful story that emerges from a writer's brain, there are at least ten failed attempts. 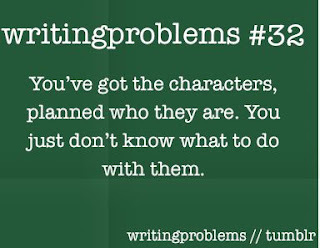 Search through characters or plot ideas you've thrown away in the past. Is there anything or anyone that has the potential to be changed into something awesome? 3. Talk out loud. This one may feel a bit silly, but it works for me every time. Pretend you're talking to (or actually call up!) 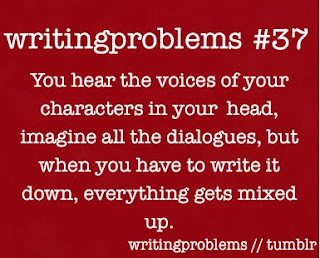 a close friend, then outline out loud each of your characters, their motivations, and the main storyline. I find that this technic often acts to loosen the clogging in my brain and let new ideas bubble out. 4. Go for a walk. I KNOW, I KNOW. You've probably heard this one ten billion times before. And you hate exercise. But even if it's just a stroll around the block, scientific studies have shown that walking helps to release chemicals in your brain that stimulate creativity. 5. Change your environment. 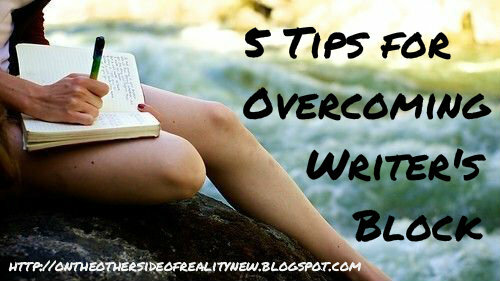 If you're writing in your bedroom, go downstairs and type at the kitchen counter, or make your way outside and sit in your backyard. Also, changing what you're writing with can help - if you've been writing in Google Docs, continue in Word, or manually jot down a few scenes in a notebook. It's amazing the difference these refreshing changes can make. Thank you! :) My grandma gave me that suggestion a few weeks ago. These are helpful tips. 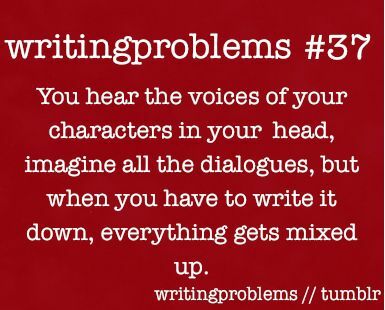 I never have problems with putting thoughts into words - it comes so naturally - I mostly have difficulties with continuing the story when I get a bit stuck as to what the characters do next right in the middle, and also with plotting. I read a very good book on how to write called Spilling Ink. DUDE THAT IS EXACTLY ME. I'll have to check it out! Great tips! Will keep these in mind next time I run into a block. Thanks Ellie! DUDE SAME. I'm glad you liked them! I don't write stories cause I have no skill, but hey. If I ever decide I want to become an author, I know where to go. 'Cause these tips are pro. These are such excellent suggestions. Taking walks and talking my problems over with people are my two biggest fixes. My poor sister hears far too much about my books when I'm stuck. But she's so good at helping me fix problems. 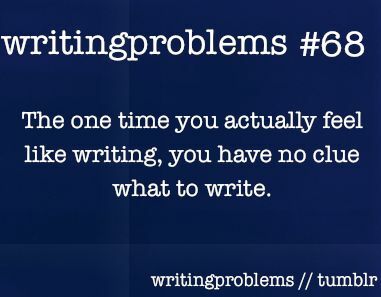 I think there's also something about forcing yourself to verbalise exactly what the problem is that helps you pinpoint it and figure out what exactly it is you need to fix, which clears writer's block so well! 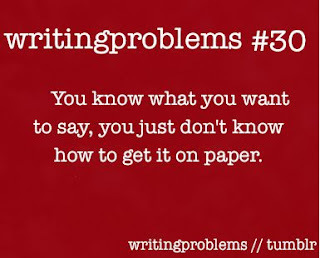 Having writers block right now. I think a walk might help actually. OMG THANK YOU SO MUCH FOR THESE TIPS. Anywho, I've tagged you to do The Text Tag! I hope you get around to do this tag. 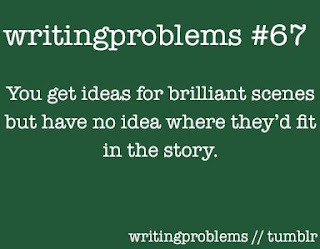 I don't writer's block per-say, but I've only been able to write 200 words a day for the past month, AND IT'S SO ANNOYING ARRGHHH. UGH YOU POOR THING. *gives you cookies* Thank you! Thank you, thank you, thank you! The Talk Out loud one really helped. And taking a walk. Thanks!